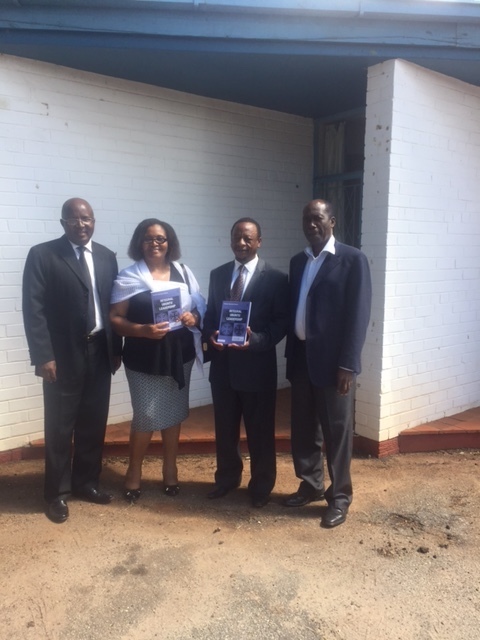 15 May 2017: Trans4m Senior Fellow Dr. Passmore Musungwa Matupire’s book on Integral Ubuntu Leadership has been successfully launched in Harare, Zimbabwe and Florence, Italy. 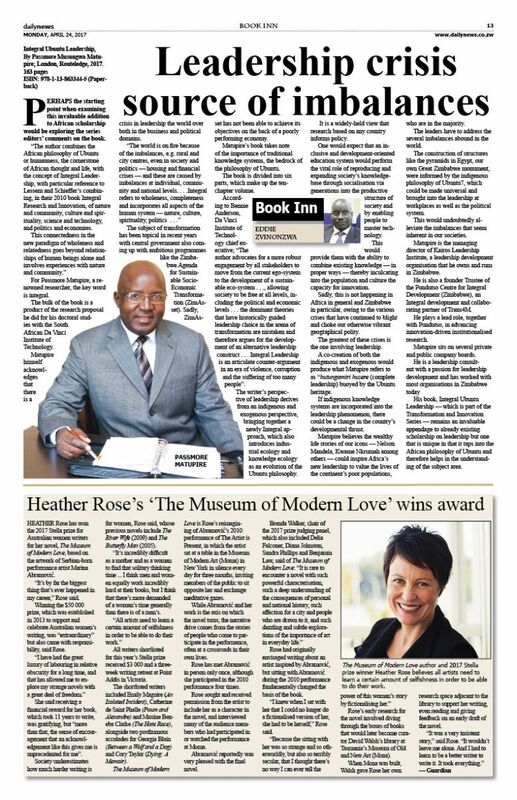 The book is published within the Routledge Transformation and Innovation Book Series. 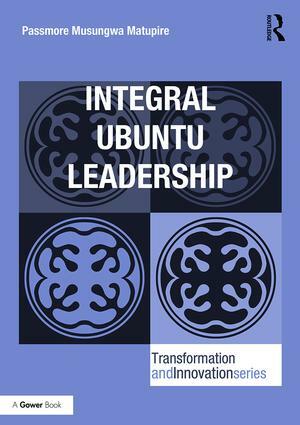 The Integral Ubuntu Leadership book is a comprehensive exploration of the leadership challenges of the twenty first century whereby the author, Dr. Passmore Matupire combines the African philosophy of Ubuntu or Humanness, the cornerstone to African thought and life, with the concept of Integral Leadership, with particular reference to Lessem and Schieffer’s Integral Worlds approach, combining Nature and Community, Culture and Spirituality, Science and Technology, and Politics and Economics. 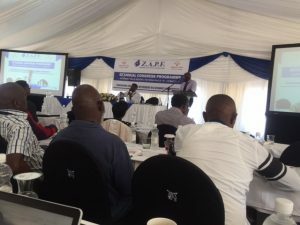 This connectedness in the new paradigm of wholeness and relatedness goes beyond relationships of human beings alone and involves experiences with nature and community. 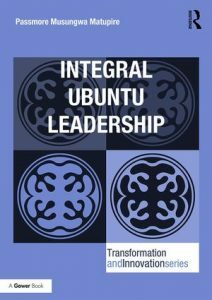 Leadership is viewed from an indigenous and exogenous perspective, bringing together a newly integral approach, which also introduces industry ecology and knowledge ecology as an evolution of the Ubuntu philosophy. The book was initially “launched” to twenty church fellowship group members through a thanksgiving prayer session and a blessing by the authors’ church minister followed by an announcement and dedication of the book to God in prayer a week later to over 250 church congregants. 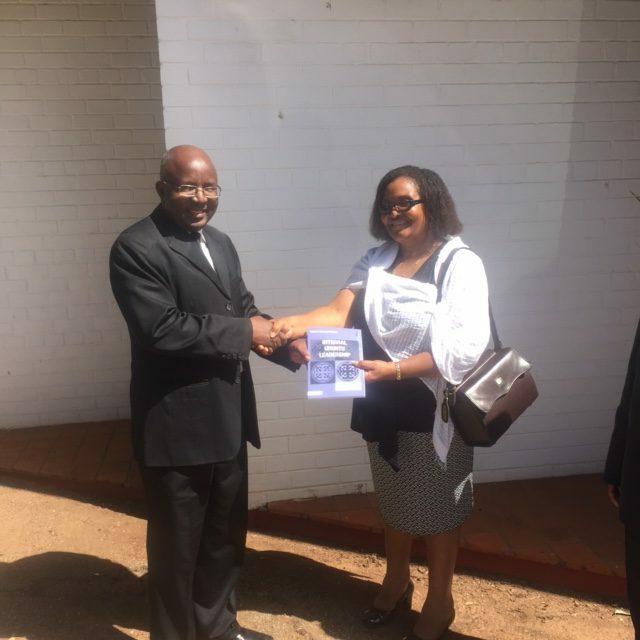 Rev Dr Madhiba, the church minister, handed over the book after the blessing at the fellowship group’s meeting in January 2017. 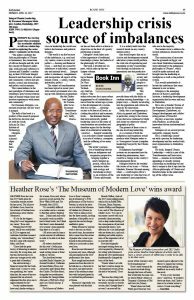 Through these efforts, one of the newspapers in Zimbabwe got to know about the book and published an article in the Daily News on the 24th April 2017. This church blessing was followed by a series of presentations of the book to Pundutso members and at the Zimbabwe Association of Pension Funds (ZAPF) congress held in Victoria Falls, Zimbabwe on the 11th of May 2017. This congress was attended by 410 delegates and the book was well received. 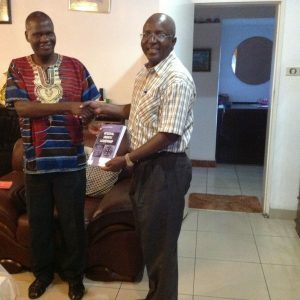 The author offers through the book, a unique forum to commit to paper the operationalization of the Integral Ubuntu Leadership model “Utungamiriri Uzere” in catalysing development efforts and in CARE-ing for communities and societies. Matupire is now, through his Kairos Leadership Institute in Zimbabwe working in conjunction with the Pundutso Centre for Leadership Development, in the process of co-evolving the exogenous and indigenous leadership theories as part of addressing the leadership imbalances in this world in mutation. 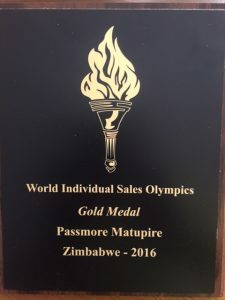 Now to Europe: In April of 2017 the book was also launched in Florence, Italy, where Passmore Matupire received numerous awards at the Success Motivation International (SMI) convention, attended by 200 delegates from all over the world. SMI, represented in over 80 countries, worldwide, is one of the world leaders in people development, and in the performance and productivity improvement of business. 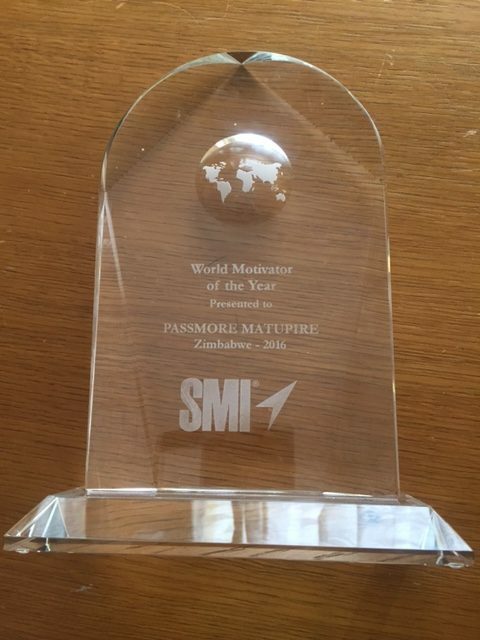 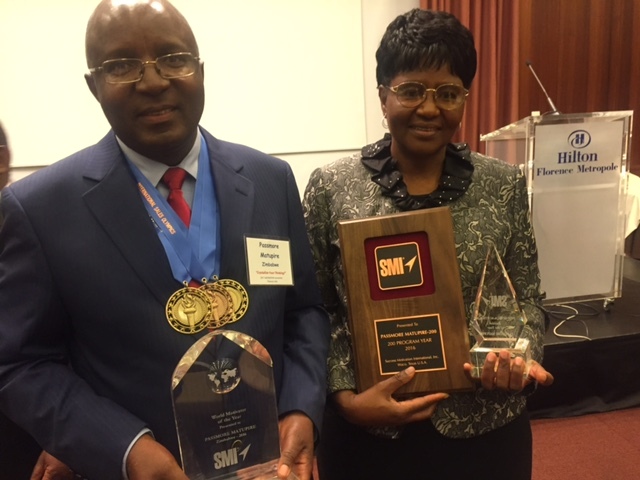 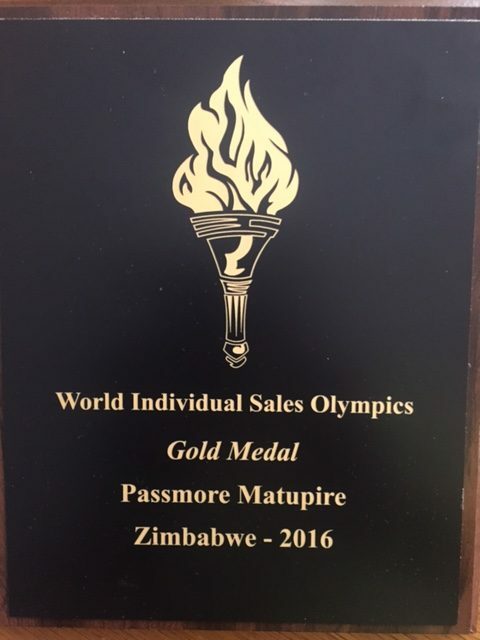 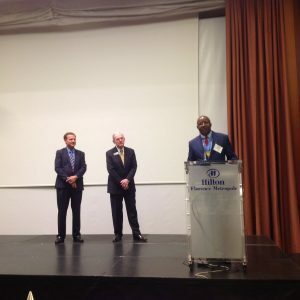 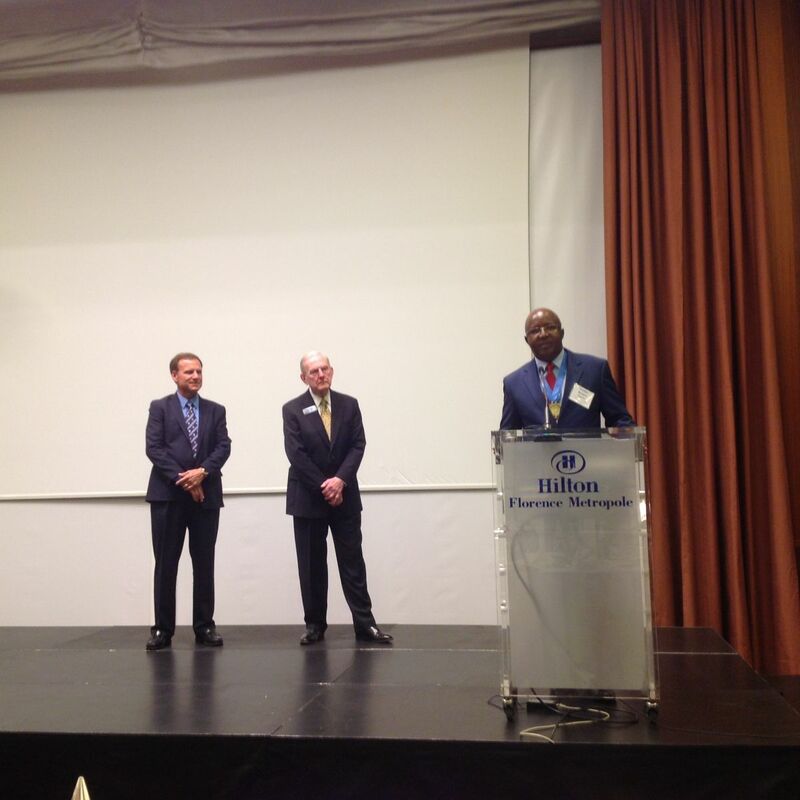 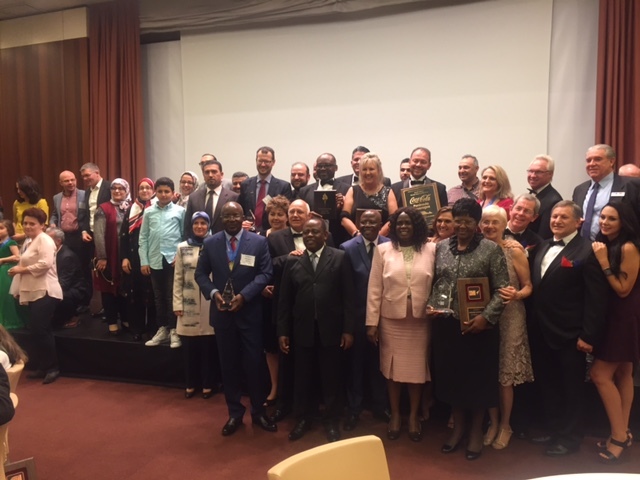 Among several awards Matupire received the World Motivator of the Year award for 2016.This is an award given to the top SMI franchisee throughout the world who has distinguished himself through offering outstanding service to clients and other franchisees. 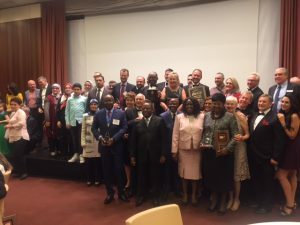 The other award was that of a Builder of the Year award for Africa and the Atlantic region, including Australia and this is for building the organization in reaching out to individuals, communities and societies in the personal development field.